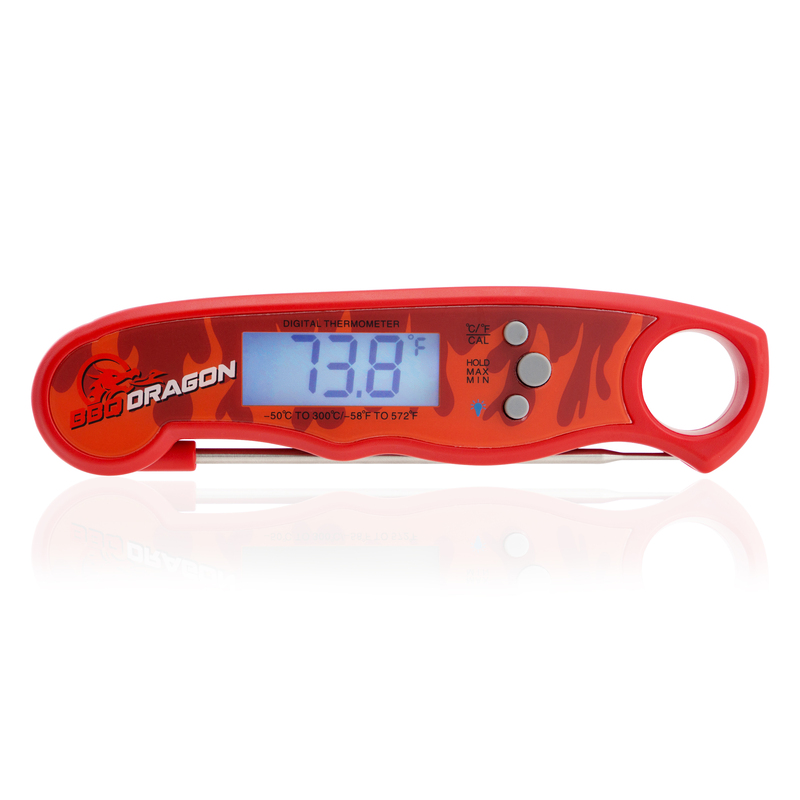 BBQ Dragon Instant-read waterproof thermometer. 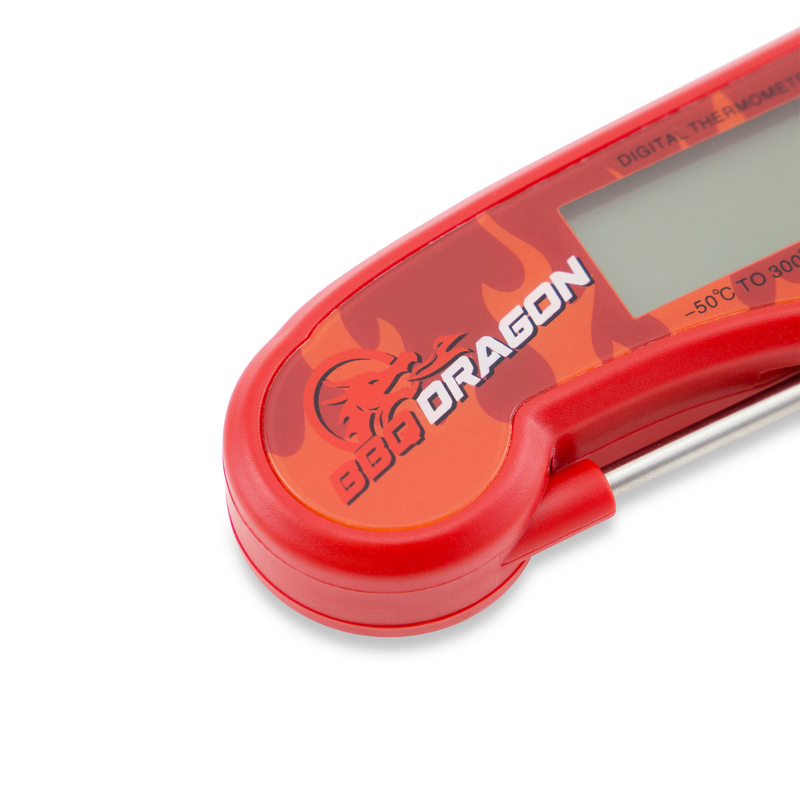 The best instant-read meat thermometer available. 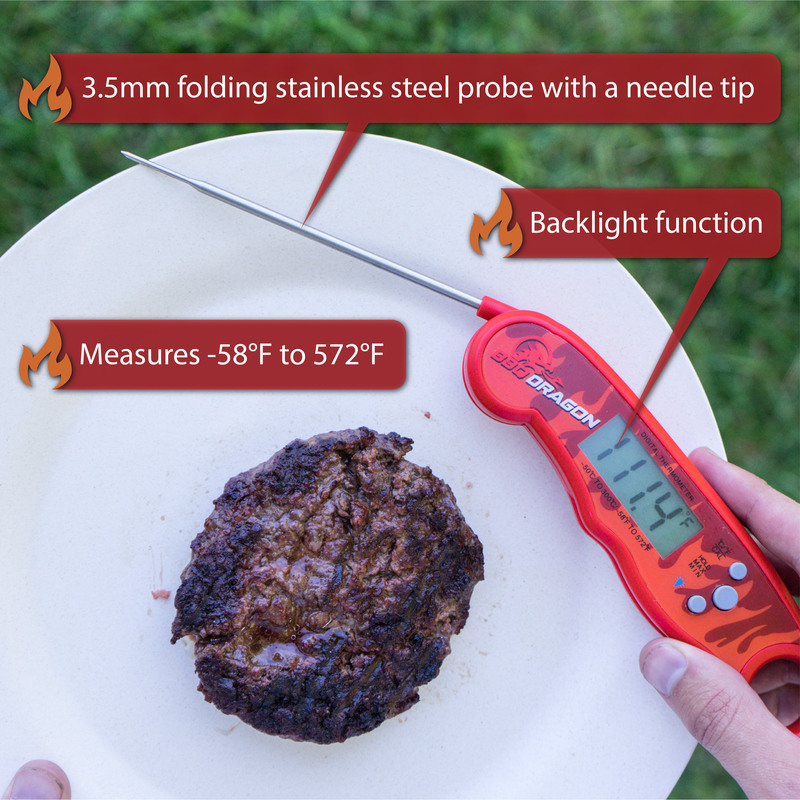 Instant Read – Meat Temperatures in 3-4 seconds! Waterproof. Exclusive BBQ Dragon Flames design. 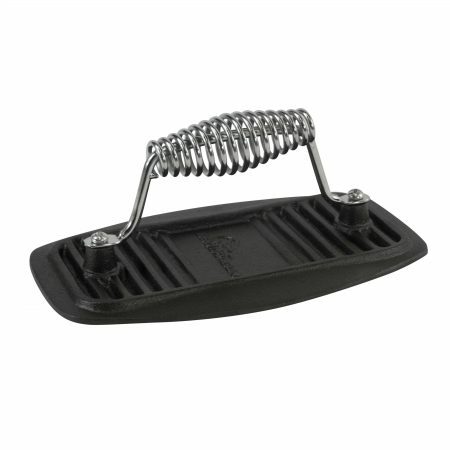 Folding probe for safe storage in pocket or drawer. Thermometer turns on automatically when opened, and automatically turns off after 10 minutes to save batter life. Needle tipped probe for easy insertion in chicken, ribs, roast beef, and pork. 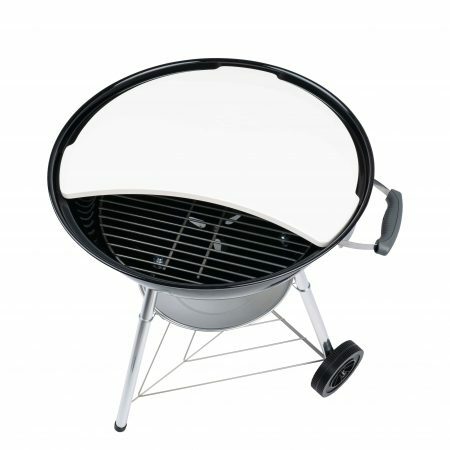 Never overcook or undercook meats again. 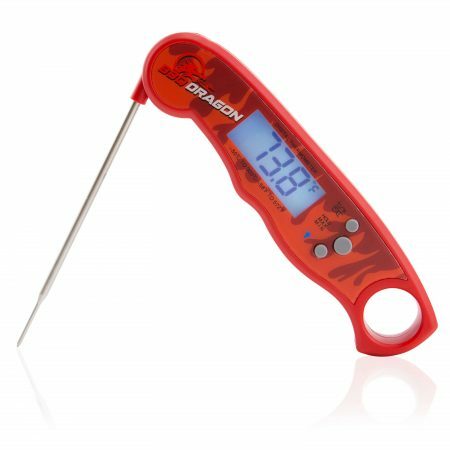 BBQ Dragon Quality – Satisfaction guaranteed – this is the best thermometer you’ve ever owned or your money back. 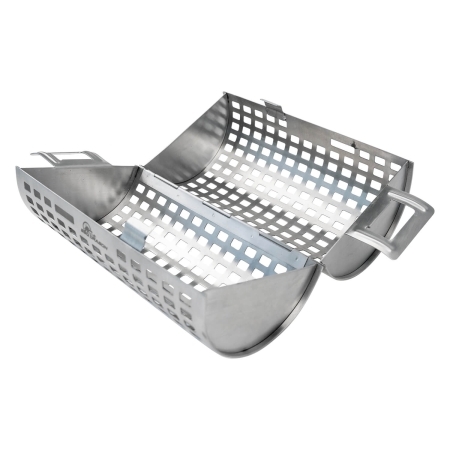 Features a big hole for hanging, easy calibration, max and minimum temperature records.